The lake area includes over 80 hotel/motel rooms, cabins, bed and breakfasts, vacation rental homes, condos and campsites. Our local businesses in the Rayburn Country area are ready to serve the needs of visitors and our neighbors with a variety of products. There are several dining options in the lake area for breakfast, lunch or dinner and we invite you to view them and try them out! 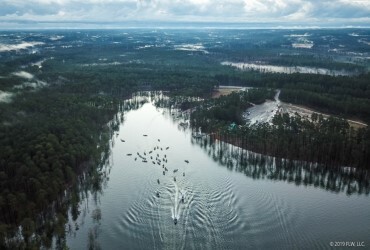 Why Visit Lake Sam Rayburn? 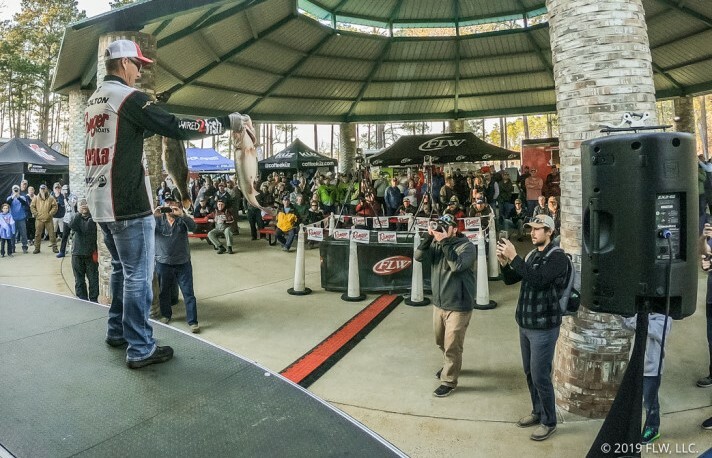 Consistent Top 10 Fishing Lake in the Nation! Largest Lake in the State of Texas! Shopping – Shopping – Shopping! 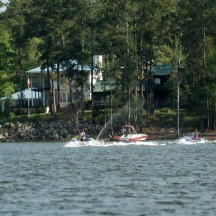 Being the largest lake in the State of Texas Lake Sam Rayburn offers great water activities. 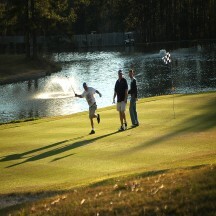 Enjoy the golf links at Rayburn Country Resort and play among the shady tall pine trees. 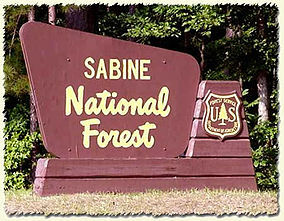 Nature abounds in the two National Forests recreation areas located in the lake area. Due to the high water events on the calendar may have changed.